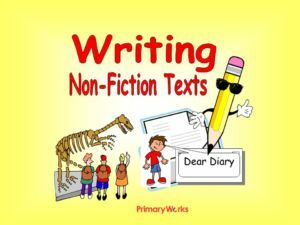 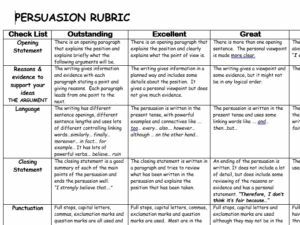 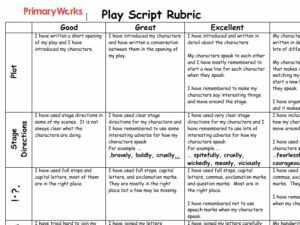 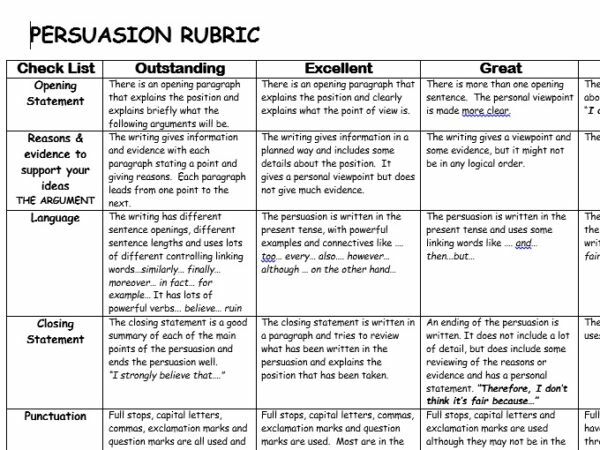 These 8 Rubrics are for using with English fiction and non-fiction writing. 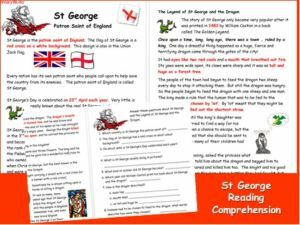 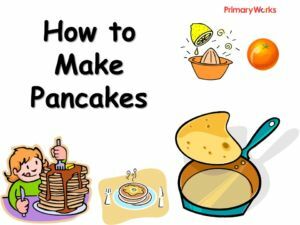 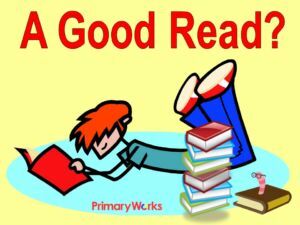 They will give children a clear understanding of what standards are expected for the genres listed below. 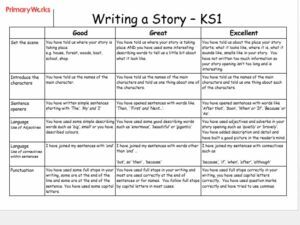 Use these rubrics, great tools and learning resources, for scoring and giving levels of performance for specific criteria and use them with KS2 children to set targets! 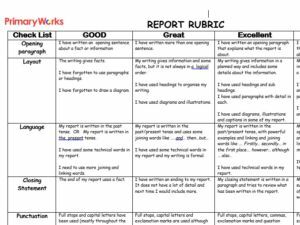 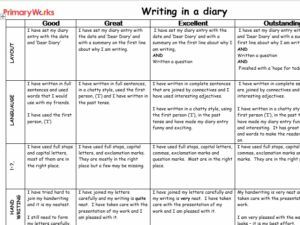 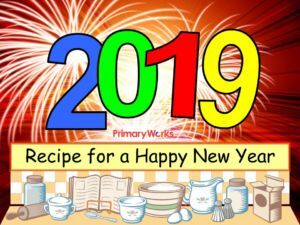 After the Rubrics are completed each child will be able to set their own targets for their next piece of writing – use as a self-assessment tool, peer-assessment or teacher assessment. 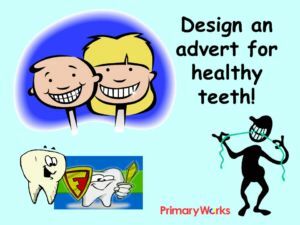 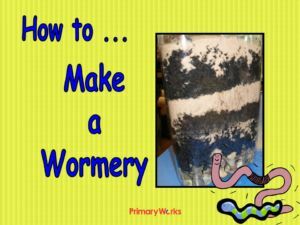 Children will love them!